I'm ashamed to admit I've attempted this kit several times and failed. At least now I feel I have the skill set to conquer it. I know the trouble areas with it at this point, and I'm pretty confident that I can tackle the problems. 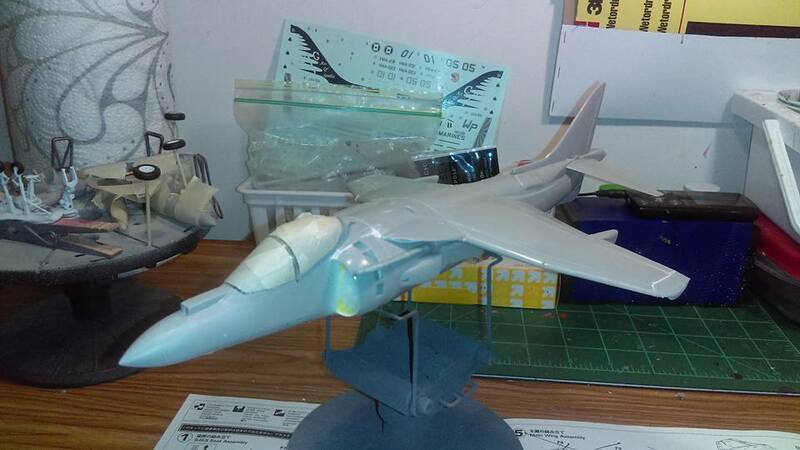 I'm determined to have a Harrier in the collection, lol! Getting to this point was a bit of a bugger. I find this kit likes to fight me tooth and nail. I had some sanding to do to get things to fit. It's not perfect, but I should be able to manage from this point on. Some sanding and filling was needed, will probably need more. I'll know once I get primer on it. 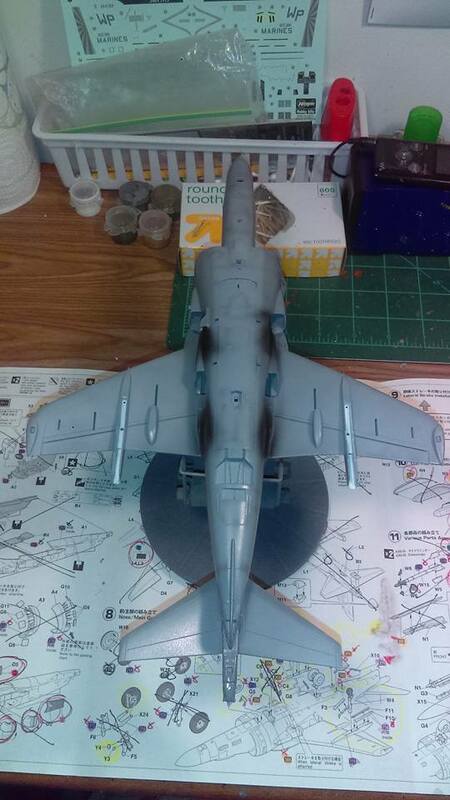 It at least looks like a Harrier. Some of the fiddly bits glued, painted and ready for weathering. Hopefully I can get a coat or primer on it tomorrow and see where I'm at. 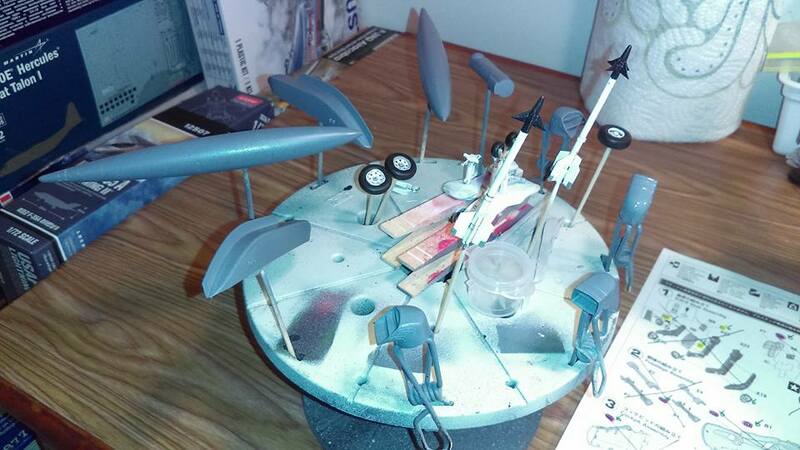 I'm hopefull considering the last couple times I tried this kit I didn't even make it to primer. I just couldn't get things to line up properly. I've since gained some paitence, at least I'd like to think I have, lol. Looks great to this point! What markings are you intending to use? No surrender, no retreat. If you start it finish it no matter what. When you complete the "perfect" model it is time to quit. Food for thought. Excellent details in the front office! I love Harriers! Don’t mind if I tag along to watch this build. Keyda, it looks like you are on top of this build. Let's see the finished product. So how come it "defeated" you the last times? 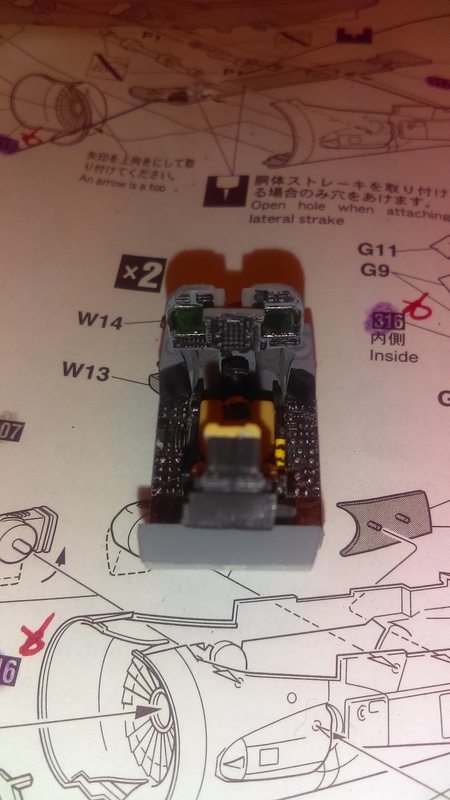 Do you have any spare parts left over from the previous builds? That would help you a lot this time. Greg, Thanks! Going with the "Ace of Spades" markings. rangerj, Certainly not looking for the perfect build, just something that looks decent, lol. My previous attempts were far from that, lol. Edwin, Thank you! There is landing gear in the middle of the wings. Hopefully I don't have any issues, find out when I get to that point, lol. Shipwreck, Hopefully! I am past the point I was with the previous attempts, so I'm on the right track anyway! Pawel, I think it was a combination of some fit issues along with my glue it together and fix it later attitude. That didn't work out to well, lol. I do have all the previous attempts boxed up still. I'll stick with this kit unless I lose or break something. Thank you! You are doing fine work Kayda. Keep building them and get better with each experience. AND, enjoy doing it. 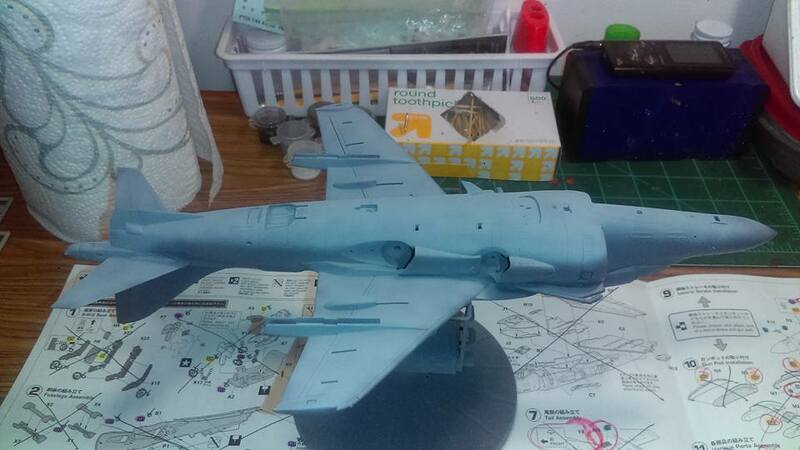 Your C-47 is a great build and the Harrier is looking good so far. My hat's off to you Keyda. 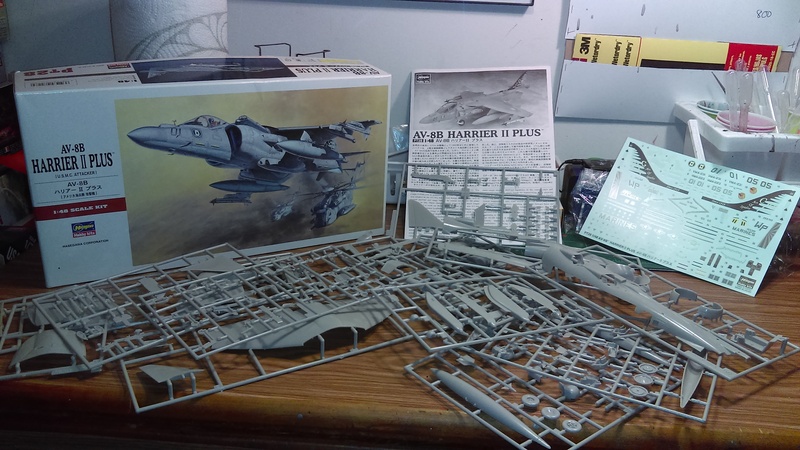 I've been wanting to build a Harrier for some time but was scared off the Hasegwa kits by others' experiences with fit issues. I really admire your resolve and the pace you set for yourself. Whiskey 7 turned out great, and I'm sure this one will as well. mrmike, I really thought it was just me, lol. I guess not though. It won't be perfect, but it will at least be completed this time around! Thanks! Mini Whiskey 7 is my best build. I had a blast making it. I realized my full potential with it. Should have an update later on tonight. I've been busy doing the putty/sand/prime/repeat routine, lol. 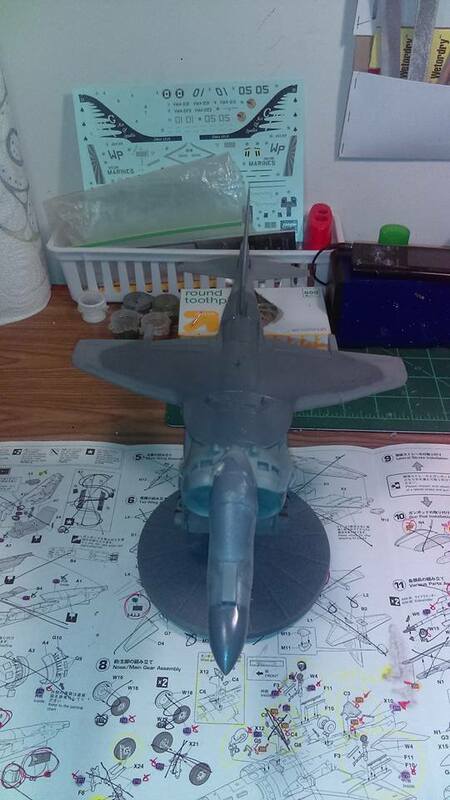 Its looking good and I'm sure you cannot wait to get it primed. 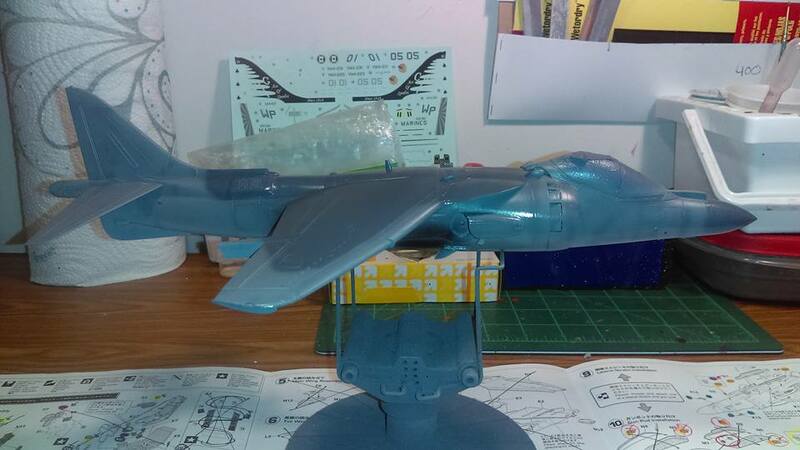 I also like the Harrier and built a 1/24 Airfix Harrier last year. I am watching with interest as I have this kit in my stash too. Good luck, but it looks like you don't need it. 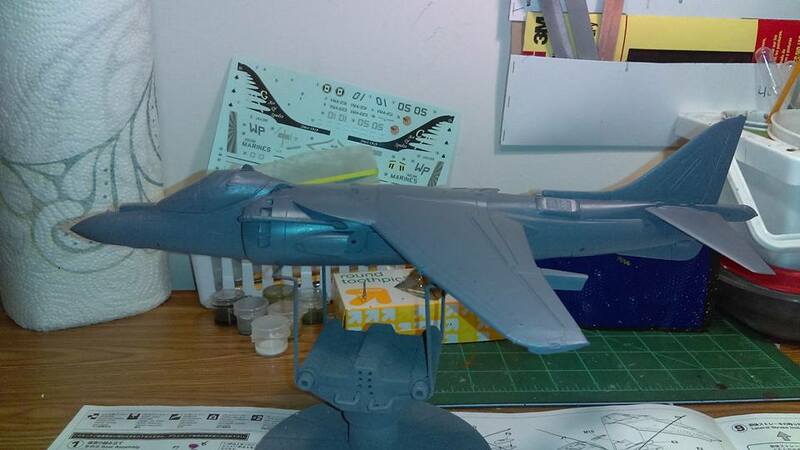 Sometimes I dread primer, it just brings out all the stuff I need to either add putty to, or sand, lol. But the Harrier hasn't been to bad. I've certainly come across worse. Thanks! 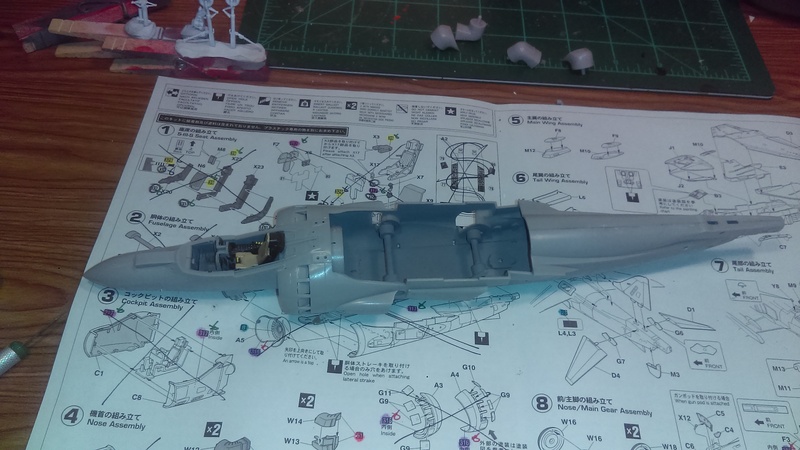 All masked off, and ready for primer. This is round 3 of primer. 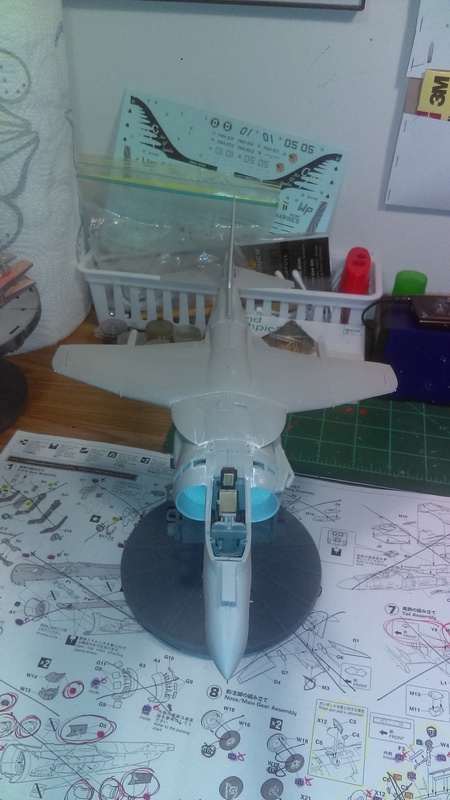 Still a few more spots to work on, but I'm getting closer to paint. 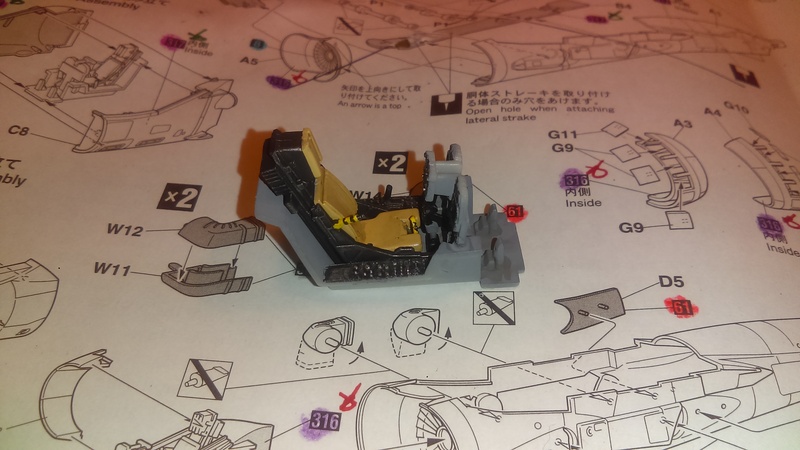 Landing gear weathered, and some primer on the other fiddly bits. Might be able to get paint on it tomorrow. I don't have much else going on, plenty of time to work on it. I have a found place in my heart for that airplane. 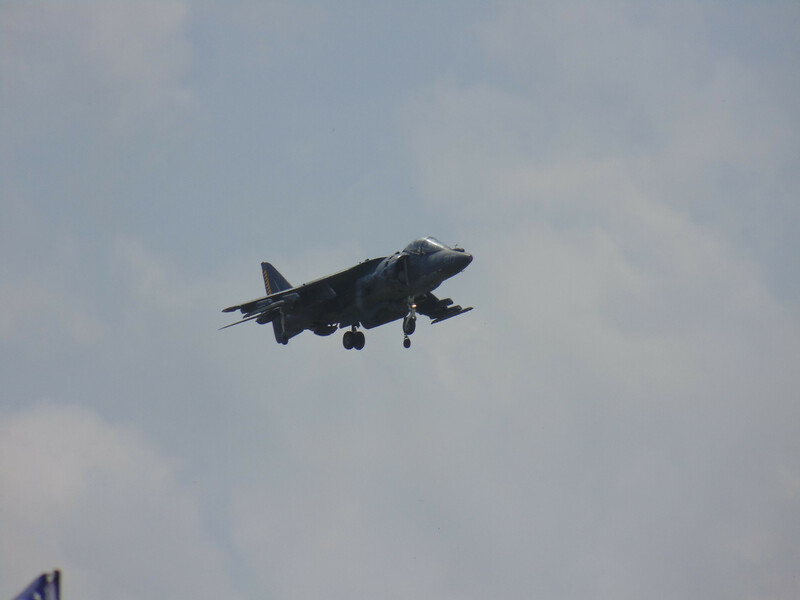 I attended a demonstration of the AV-8b on McDD ramp. I am used to seeing helicopters hover. But it was just weird to see a fixed wing aircraft, with no visible means of support, hover about forty feet in the air. It was like I was seeing trick photography. It really impressed me. The acceleration out of the hover was really impressive too. Thanks! I know what you mean, I was totally amazed the first time I seen one in action. 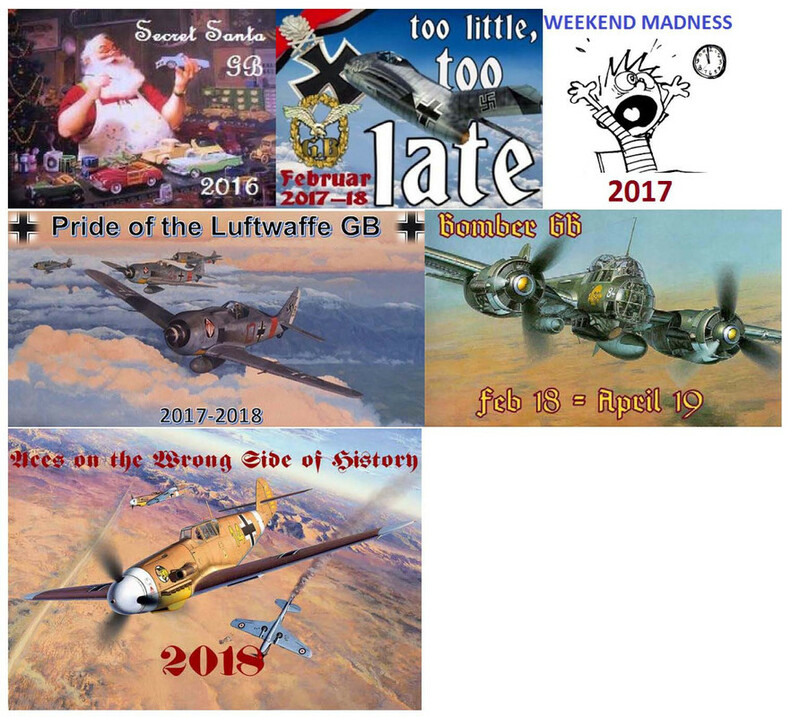 It was back in 2015 at the local air show. I got a few pics of it. This was before I got my good camera, lol. 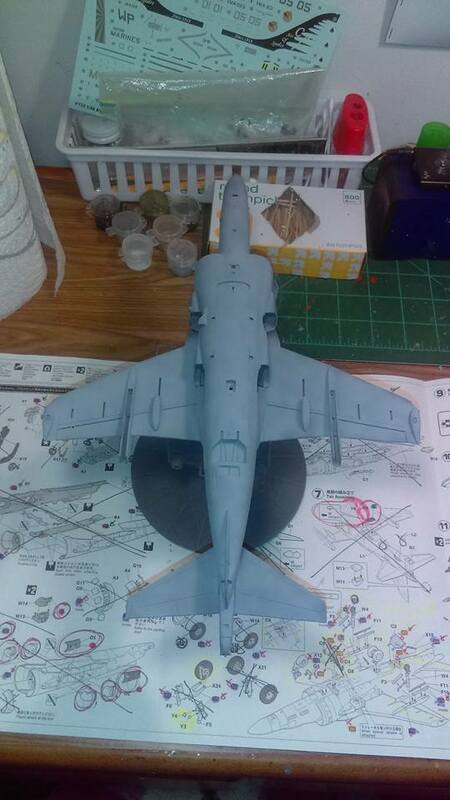 Hopefully I can get back to working on the Harrier this afternoon. At the moment I'm keeping an eye on a new pet member of the family. My Mom passed away a few weeks ago, and I've been trying to find a new home for her cat. But after over two weeks of going to the house twice a day to feed him I felt bad for him being alone most of the time, and decided on a trial run with the rest of my zoo. So that brings my total to 5 pets. 2 dogs, and 3 cats. Hopefully everything works out. Keyda, I am so sorry to hear of your Mom's passing. Moms and Dads do that to us. When I lost my mother, my cousin said, "we're next". She was right! The question is are we ready to receive God's grace, or have we rejected it. Please except my condolences. Having to loose a loved one especially your mother is a hard thing to deal with. I know! 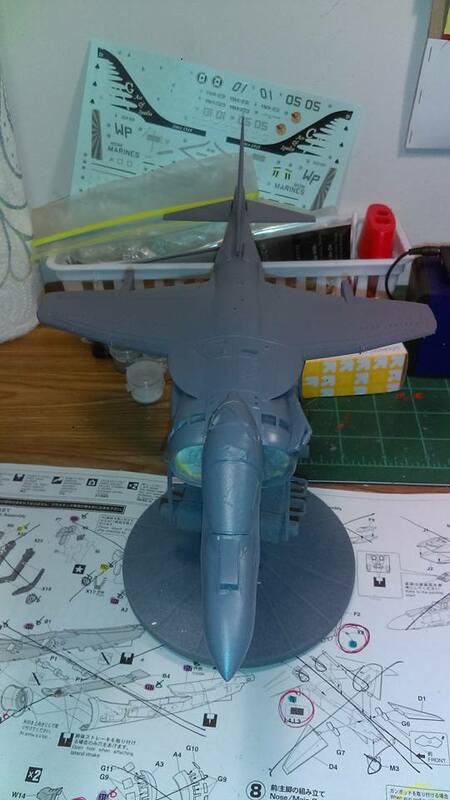 I built a 1/32 Sea Harrier and it came out just perfect! It was a Trumpeter kit. There were two threads going on at the same time. 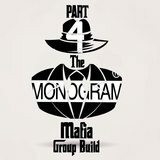 Mines and I forgot whom the other member was, but I do know that he helped me with the build. It ended up in the Digital Forum Show Case. 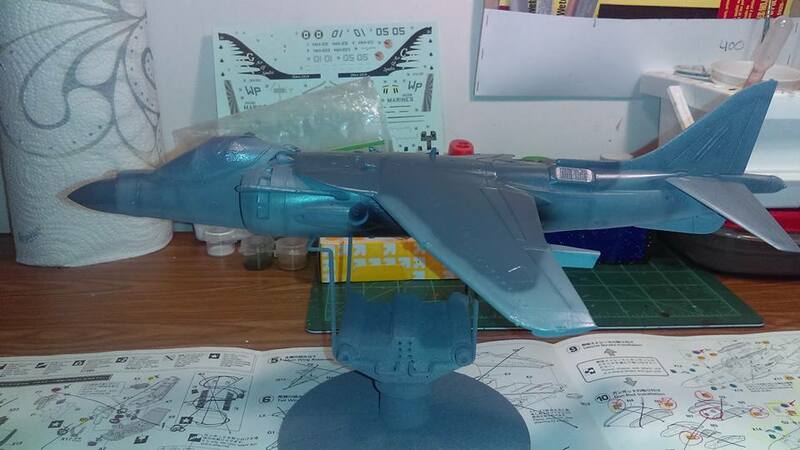 It looks like your Harrier is coming along just fine. Your skills have superseded since you’ve become an FSM Forum Member. Good luck to you and I’ll be following along. Shipwreck, Thanks. Yes they do, Dad less than a year and a half ago at age 62. Mom was 61. I at least have my Aunt(Mom's sister)and a bunch of other family to help me through it. Tosh, Yes it is, extremely hard. I'll make it through one day at a time. Thank you. The Harrier is an impressive piece of kit. There is a British varient in private hands and doing the air show circuit. 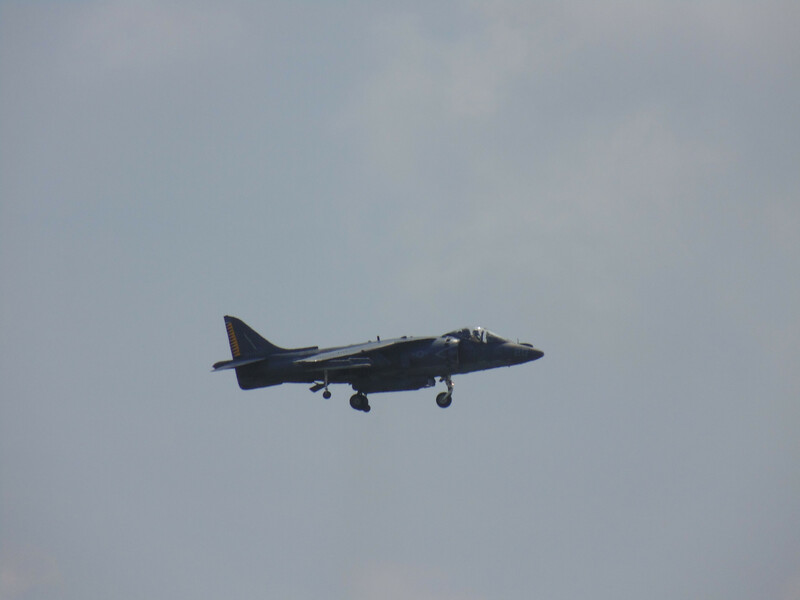 The pilot is a retired Marine Harrier pilot and does an impressive show. It is rewarding to have seen the efforts to acheive STOL and VTOL come to fruition after having seen the efforts such as the Ryan X-13 and the Hiller efforts at rotating the engine pods. And then finally the sucess of the V-22 and the Harrier. Thank you also to Frank Whittle. Keep up the good work Kayda. Great work so far on a beautiful aircraft. Thanks! I'm hoping to get back to work on this today. I have moved my Mom's cat Jax into the bedroom to try and make him more comfortable, so I didn't want to turn on the paint booth and scare the crap out of him with it. I did some quiet things yesterday, like some more sanding. I'm all ready for paint now. He'll just have to hide under my bed while the booth is on. He trusts me enough to come out when I call him now. And after the compressor is turned off, kitty comes out and takes revenge on your models! Shipwreck, lol. 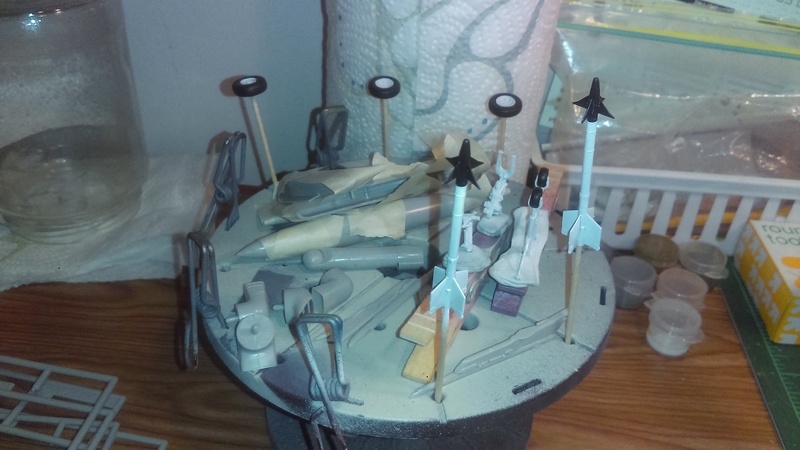 Good thing the only model in there is the current WIP! Jax is hiding under the bed. I put a couple of baby gates, one on top of the other in my hallway so he can start venturing out of my bedroom without the rest of my zoo bothering him too much. He scoped out the bathroom, and my daughters room while hissing and growling at my other 2 cats, lol. He's fine though. Edwin, More than likely he is here to stay. I will try my best to get everyone aclimated to one another! I got the bottom painted light ghost grey. I tried to play around with it, and do sort of a black basing method, but not with straight black underneath. I use a pretty dark grey primer, so I think it has some good tonal variation underneath. Not sure it shows up to well in the pics though. Should have the rest of the colors painted on later on this afternoon. I was at a airshow at fleming field in St. Paul like 25 years ago where a harrier flew, boy was it loud even from a 1/4 mile away!!! They are pretty loud. That's all you could hear when they were doing their demo with one back in 2015 at the local airshow. I spent the entire afternoon messing with the paint job, lol. I first went with the colors listed in the instructions, and let me tell you, they didn't look right at all. So I went a different route, and picked what I thought looked right. Also tried my hand at post shading a bit. I've never tried it before. I like the results. Just need some more practice. I might have over done the exhaust staining a bit, but then again I've seen the black pouring out of the jet when it's in a hover. 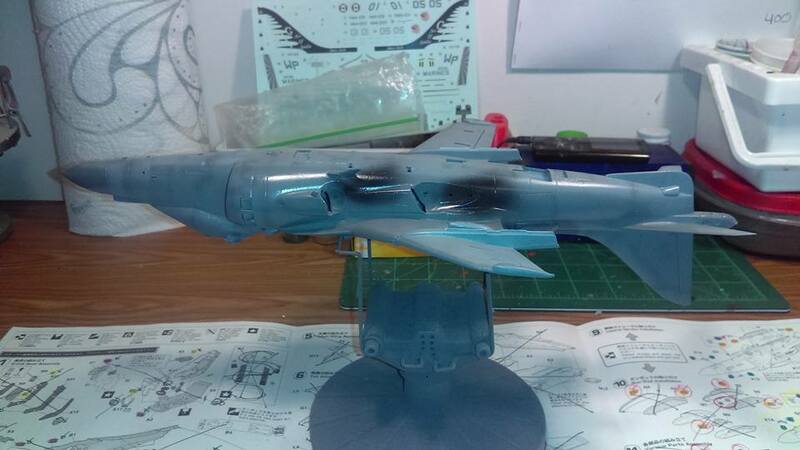 All glossed up and ready for decals. 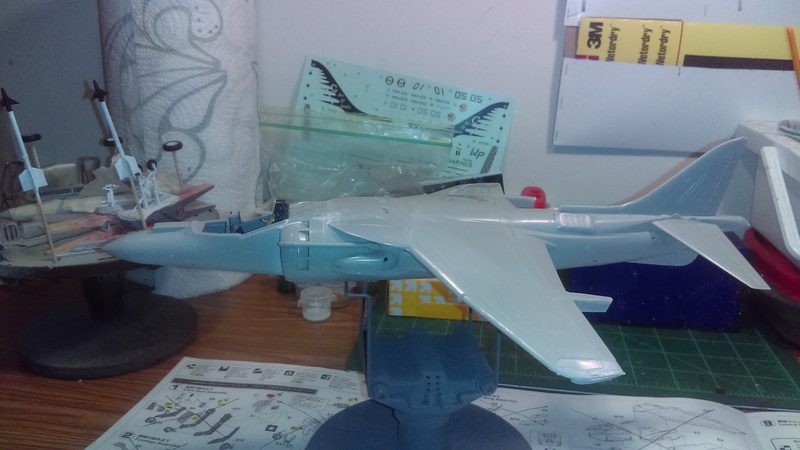 I should be able to get to the decals tomorrow. I was in a rural area in northern England when I was buzzed by three low flying Harriers. It was deafening! 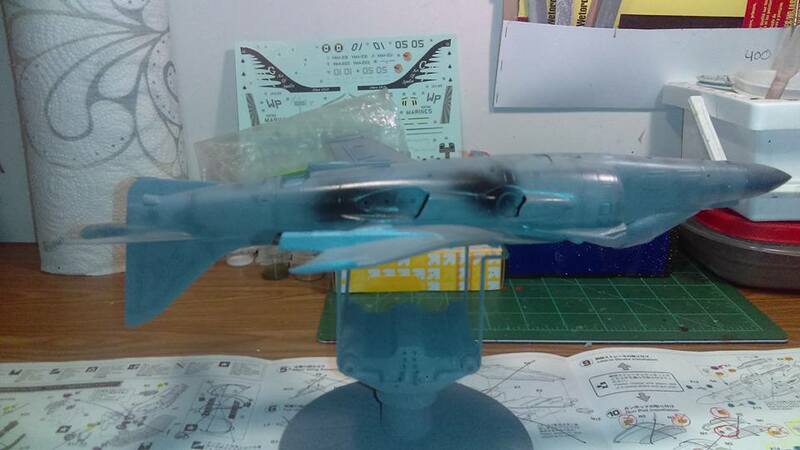 Your Harrier is looking good Keyda. I've never seen one of these in person (apart from static displays), but judging by what everyone is saying it sounds like a must-see (...and hear). The loudest jets I ever heard was when my dad took me to see the Blue Angels, back when they were flying F4's. My ears still hurt from that display! Absolutely! I used to work at MAC, and was constantly exposed to the sound of those things. 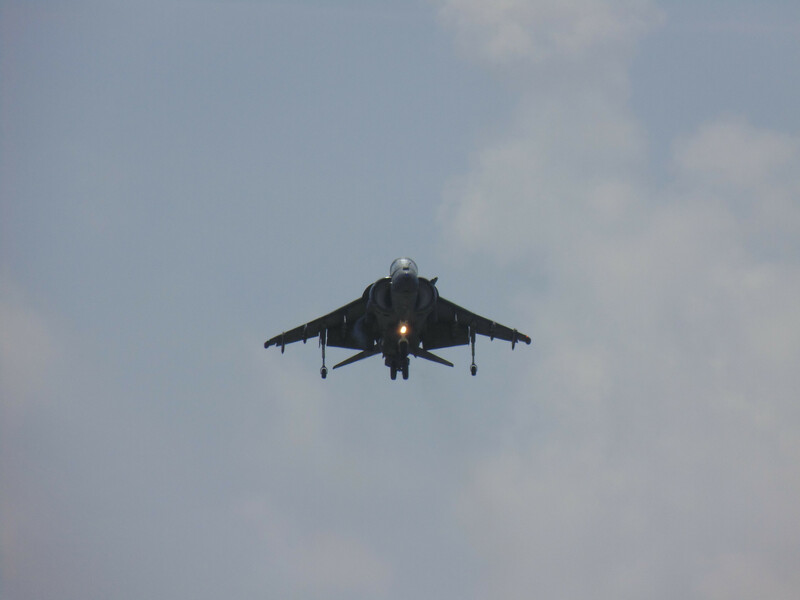 They were intrinsically noisy and their low climbout angle exposed folks on the ground to a lot of noise. Noise level changed markedly at STL when the F-15s started flying- very high climbout angle! In addition to the Phantoms flown by MAC, the National Guard squadron at STL flew Phantoms. I lived in Florissant, quite a few miles from airport, but you could easily identify a Phantom taking off from STL, over and above sound of commercial flights.